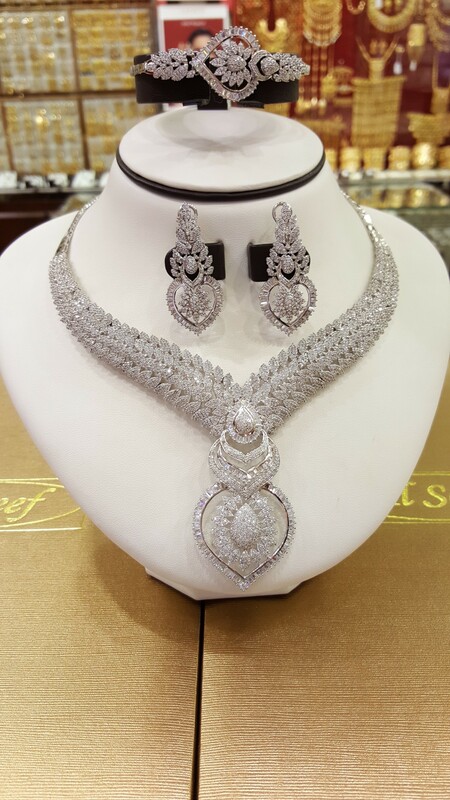 Al Seef Jewelers is part of the Hiralal Ramji Kalidas Jewellery Group which has its local roots in the establishment of the Ramji Kalidas Jewellery Store in the heart of the old Gold Suq since the early 1940s. The late Ramji Kalidas came from a long line of Jewelers with a passion for making fine handmade Jewellery. The family takes pride in the fact that they still own and operate the original shop which had modest beginnings as their flagship location for the past seven decades. His legacy is continued today by his Grandsons, who share the same passion for outstanding quality and design. The group today has retail presence in both Bahrain and the UAE with eight showrooms centered in the old Gold Suqs. The group has earned a reputation of being among the preferred destinations for those seeking traditional jewellery in plain gold and with world famous Bahraini Pearls, made using the age old handmade techniques that have been honed and perfected over the decades. Besides its retail showrooms, the company also has a strong presence in wholesale and manufacturing. The Group's manufacturing facilities in Bahrain exemplify and showcase the very best of Bahraini craftsmanship which is well renowned in the GCC region for its uniqueness and quality. 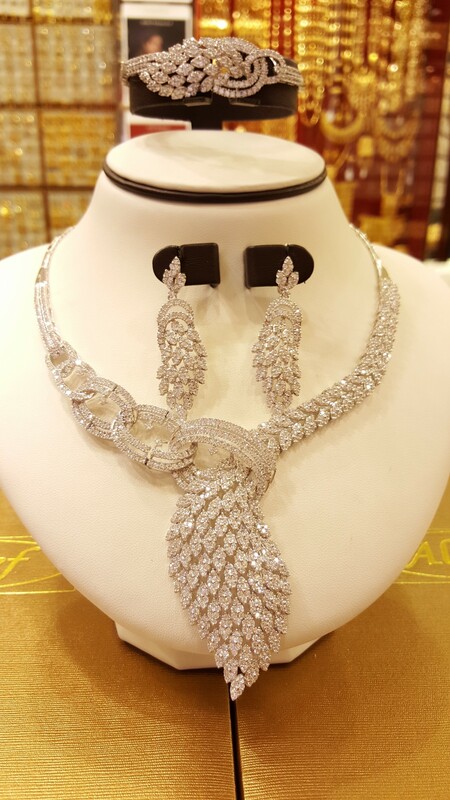 The Wholesale and design division has in the past created signature collections for other well known Jewellery houses in the middle east. The Group believes in engaging the finest craftsman and constantly challenges their creativity in offering designs exemplifying the character and creativity of Bahrain. 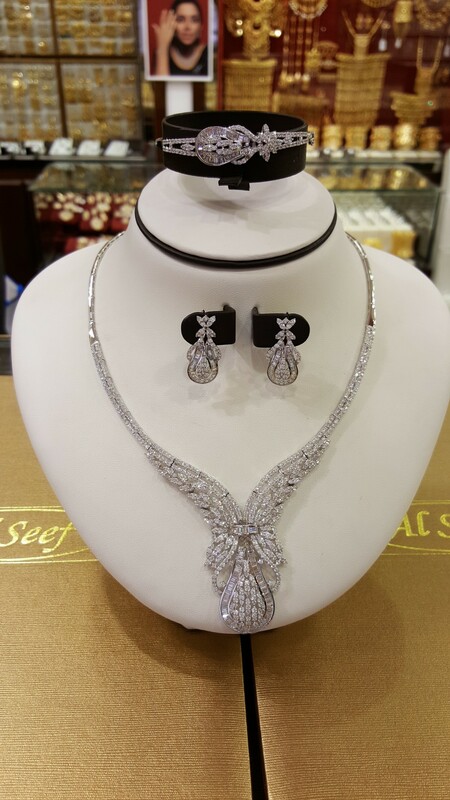 City Mashalla Jewellers, Shop #30, Bab Al Bahrain Ave.